The cave entrance is at an altitude of 890 metres above sea level. It is accessible by a footpath from Tatranská Kotlina. The hikers ascending to the cave entrance have to overcome the altitude difference of 122 m. A tour of the cave currently takes about 70 minutes and covers 1,370 metres. Treasure-seekers knew of the cave's existence and entered its entrance areas as early as the former half of the 18th century. 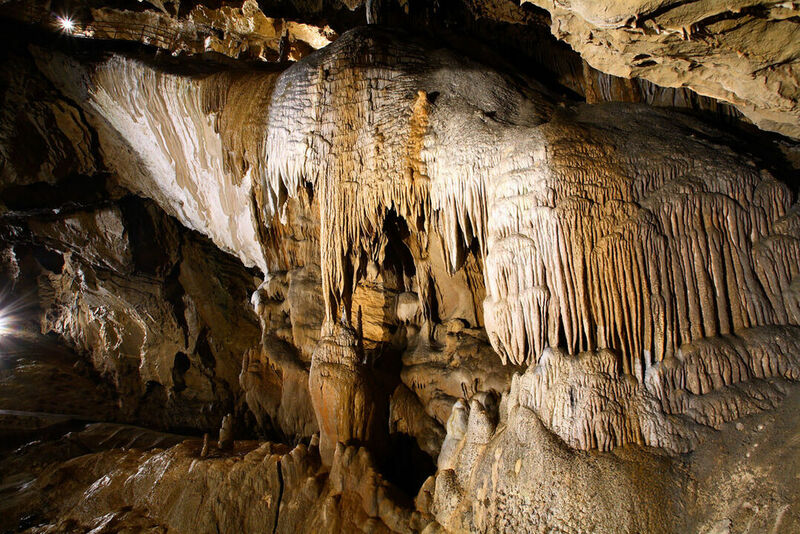 Nonetheless, the cave remained hidden from the eye of the public for many years, and it wasn't until 1826 that L. Gulden and a gold digger named Fabry re-discovered the mouth of the cave. Cave was lighted already in 1896. Power plant on the brook Biela supplied the electricity. Only three visits a day to the cave were admitted in those times but the guide was obliged to open the cave even if there was only one visitor. 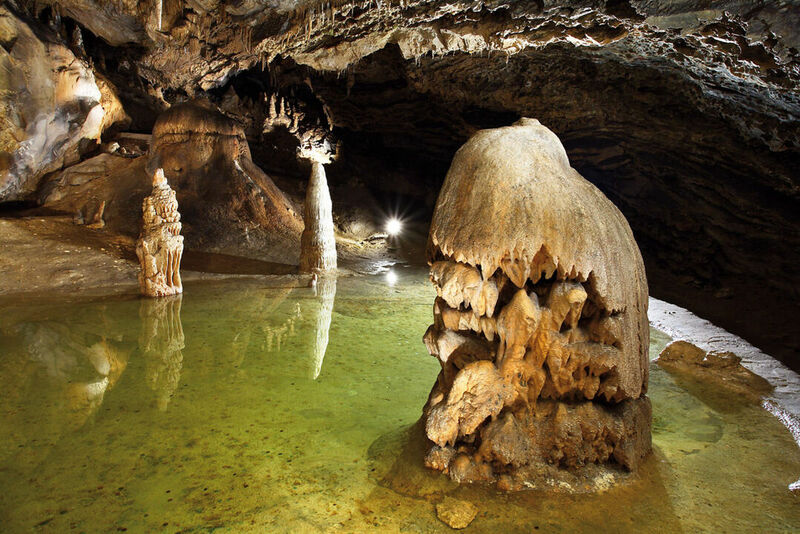 Sinter waterfalls, pagoda-shaped stalagmites and numerous little lakes are the attractions of this cave. The cave is also used for climatic therapy. The space with excellent acoustics, called the Music Hall is the venue of concerts of reproduced music every year in august. Hotel SOREA HUTNÍK I. is located in quiet surroundings of Tatranské Matliare, at the foot of the Lomnický Peak and only 3 km from the Tatranská Lomnica. It is an ideal starting point for hiking tours into the eastern part of the High Tatras. The surrounding area offers trails suitable for mountain cycling. In the winter season, skiers can enjoy nearby ski resorts, the surroundings of the hotel are also suitable for cross-country skiing. WiFi is available at the receptions and in the lobby and parking is possible by the hotel.